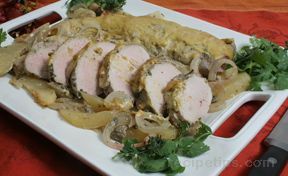 Poaching is a moist heat method of cooking. 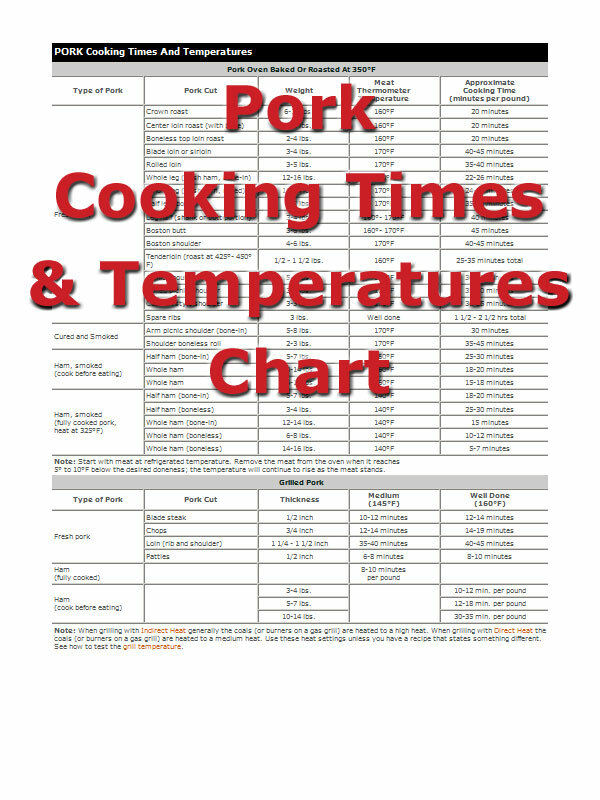 It is also a healthy method of cooking pork because no fat is added during the cooking process. 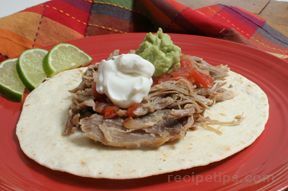 It retains the flavor, tenderness and moisture through a gentle simmering process. 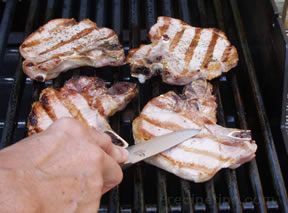 Poaching is a good method to use when cooking pork cuts that are naturally less tender, such as shoulder cuts, leg/ham cuts and pork shanks. 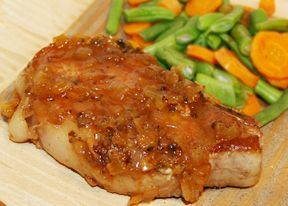 Cooking by this method provides a very flavorful cut of pork because it draws additional flavor from the meat itself and the bones as it cooks. 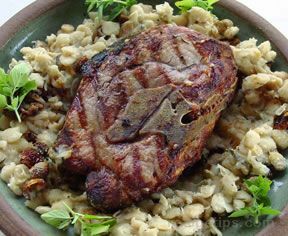 Additional flavor can be imparted into the meat by adding flavoring or seasoning, such as bay leaves, cloves, allspice berries and cinnamon stick, to the poaching water. 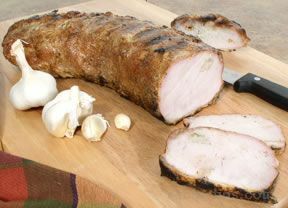 The poached pork can be eaten as part of a main meal or used as an ingredient for sandwiches and other dishes. 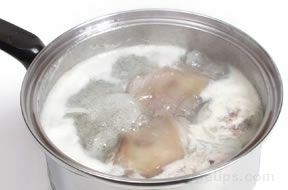 The liquid in which the meat is poached can be used as a broth or reduced and used in making a sauce to be served with the meat. 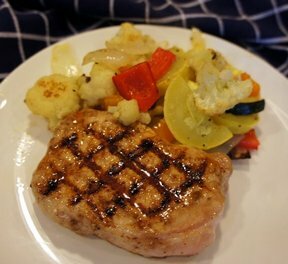 It can also be used to cook other foods to be served with the pork, such as dumplings or vegetables. When poaching, do not use a pan that is too large. 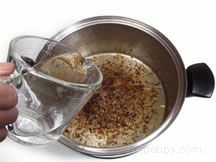 This will help avoid using of too much water, which would result in a liquid that has a diluted flavor. 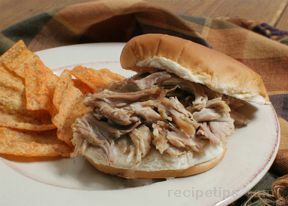 The pan should be just large enough so that the liquid can move freely around the cut of pork. 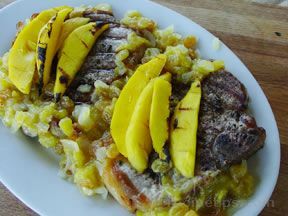 The liquid used for poaching can be plain water, water seasoned with herbs and spices, stock, or water with the addition of ingredients used as flavoring agents, such as onion, other vegetables, fruits, fruit juices or wine. 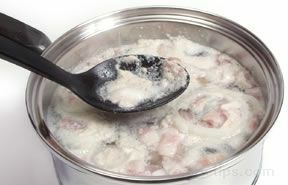 To poach, place the meat in a saucepan or Dutch oven in which the meat will fit fairly tightly, and then completely cover it with cold liquid. 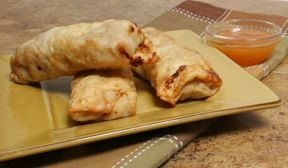 Add flavoring agents if desired. Slowly bring liquid to a boil, skimming the foam that forms on top. Bring the liquid to a full boil. As soon as it reaches a boil, reduce the heat to low so that the liquid is only gently simmering. Cover and let simmer until the meat is done. 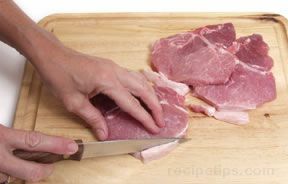 At the end of the cooking time, remove a piece of the meat to check for doneness. 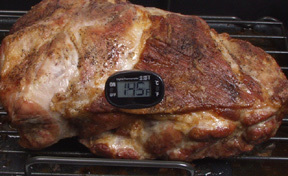 Check for doneness with the use of a meat thermometer. 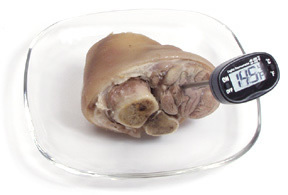 The thermometer should show an internal temperature between 145°F and 150°F. 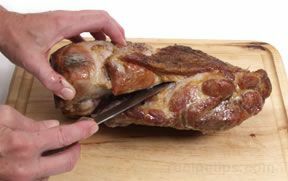 Doneness can also be checked by piercing the thickest areas of meat and check to see that the juices run clear. 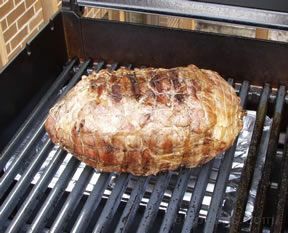 You can also check doneness by making a small slit in the meat, which if done, should be opaque with a slight hint of pink in the middle. 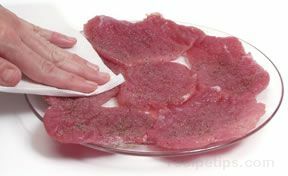 If done, remove from the heat and take the meat from the pan. 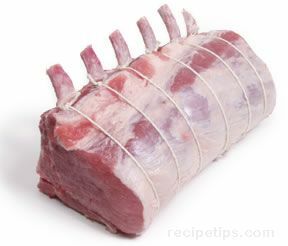 Cover the meat loosely and let it sit at room temperature to rest for approximately 15 minutes before cutting. 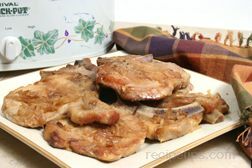 After allowing the meat to rest, slice and serve or if it is to be added to another food dish, cool and store in the refrigerator until adding to the other dish. When poaching is used as the cooking method, it is important to just bring the liquid to a boil and then lower the temperature so that the liquid is simmering very gently. The liquid should barely be moving with only a few bubbles breaking the surface occasionally, not bubbling as it does when boiling. Vigorous boiling will toughen the meat. 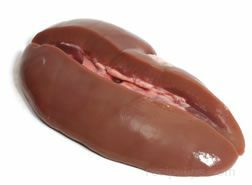 Poaching is a good method to use to precook fresh sausages before finishing the cooking process with another method, such as frying, grilling or broiling. 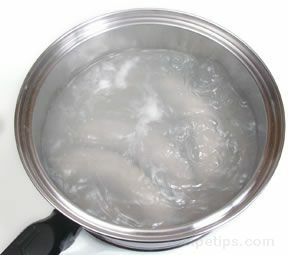 To poach fresh sausage, bring water in a saucepan to a boil and then add the uncooked sausages. Reduce the heat to a gentle simmer and cover. 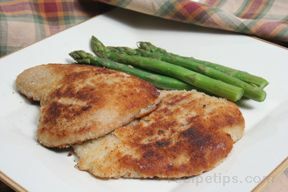 Cook for approximately 10 minutes and then finish cooking and browning them by frying, grilling or broiling.